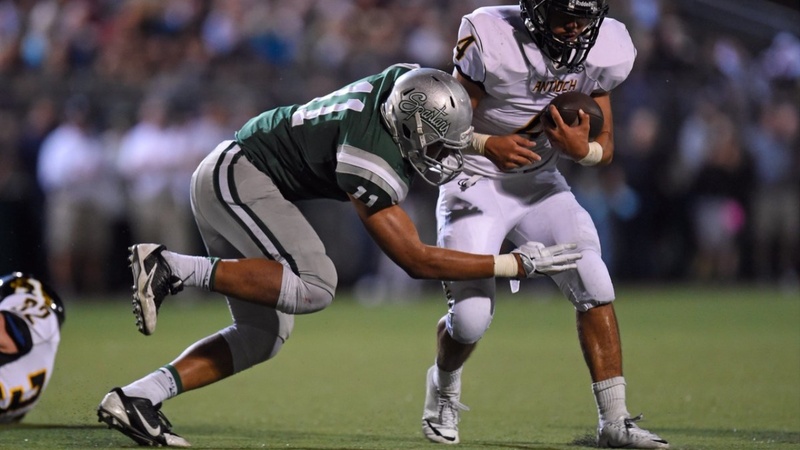 6'2/220 De La Salle linebacker Henry To'oto'o had the chance to check out the Bears and catch up with Cal coaches in late April, days after the De La Salle coaching staff had the chance to obvserve the Bears' practice before spring ball wrapped up. "It was a good visit and fun to be out there again and see the coaches and all," said To'oto'o. "It's almost in my backyard so it's always great being there. "It felt good. I went there two months ago, too, and it felt good to see the coaches again and having the relationship with them.